Nice and cold today, and cloudy, but it wasn't too windy at Le Tour, and the visibilty was ok. The snow was great, both on and off-piste, especially earlier in the day. 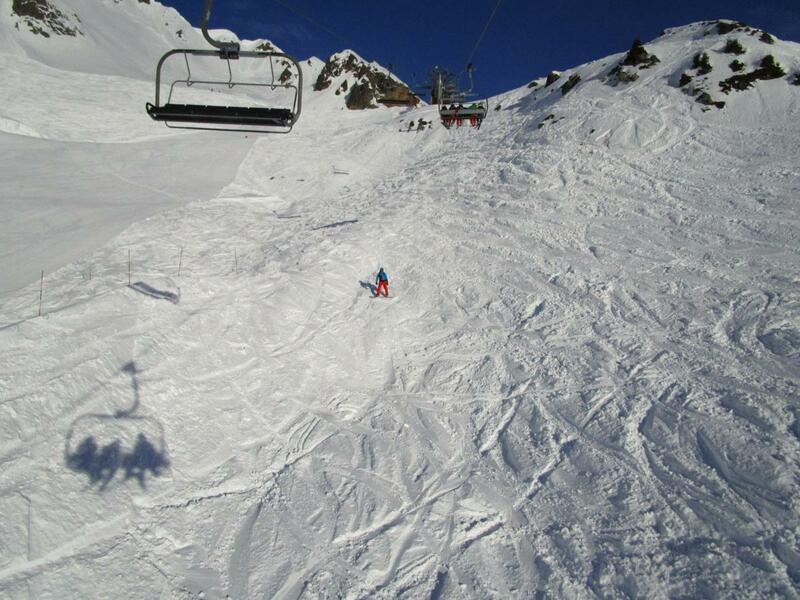 The ski conditions are pretty smooth at the moment in Chamonix! Le Tour had pleasant skiing today, both on the piste, and off-piste. It was a bit cold right up on the top of the Tête de Balme, but otherwise not bad, and no heavy blasting icy wind! The clouds created slightly flat light, but it wasn't foggy, so navigation was not a problem. Snow coverage is excellent everywhere at the moment, and the snow was mostly soft and chalky, with some icy patches here and there. Pistes were getting a bit icy later in the day, but there weren't many people there today. Just a side note: I just learned that due to a technical problem with the Brevent lower gondola, it has to close from today for repairs, and will not be open until this coming Friday 25th January. 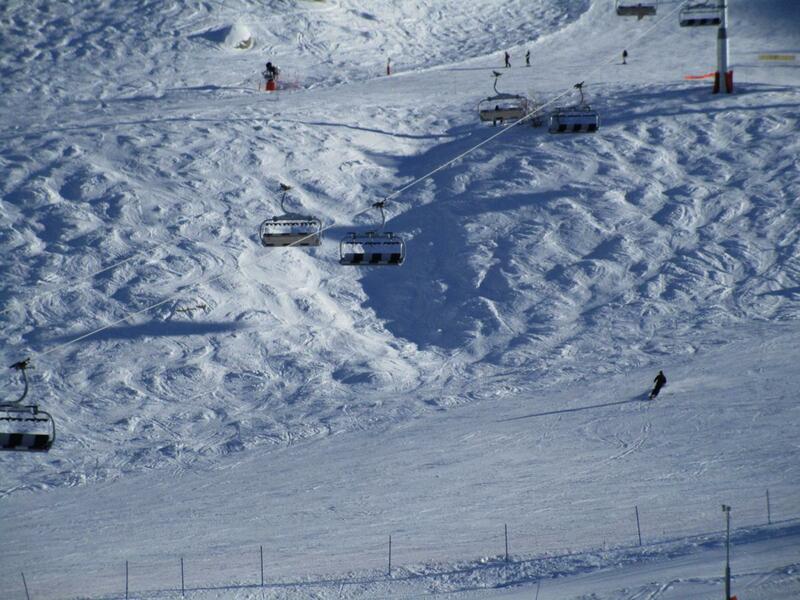 The Brevent ski area will still be open, but accessible from the Flegere, via the Liaison cable car.